Hello everyone! 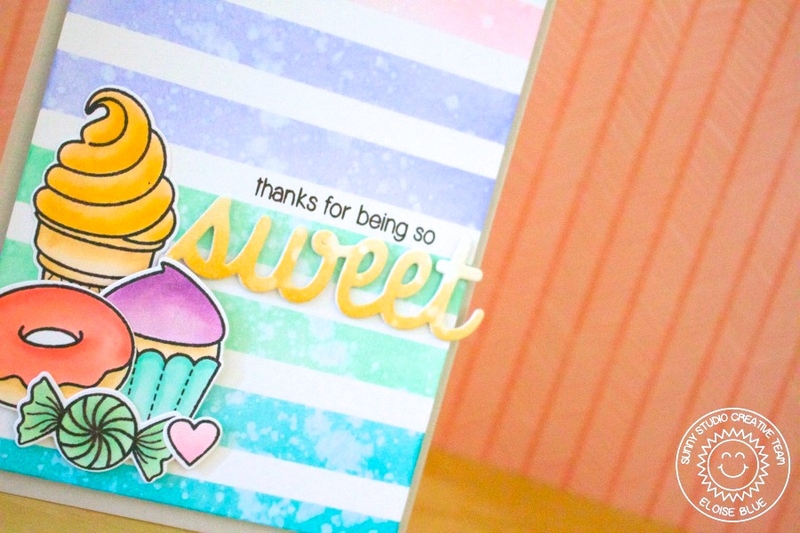 I'm back on the Sunny Studio Stamps Blog today featuring the new Sweet Shoppe stamp and Sweet Die. Isn't this new release, amazing?! Make sure you check out the blog to see how I made this card.